Chocks away for Farnborough International Airshow 2016! One of the greatest events in the annual aviation calendar has begun, and is taking place right in our back yard. Farnborough International Airshow is a celebration of all things aviation, including the rich history of science and innovation in this busy corner of Hampshire. Just like an effective recruitment strategy, the airshow blends expert staff with cutting edge technology and pioneering new methods to create something that’s greater than the sum of its parts. The trade show will run from Monday 11 July to Thursday 14 July, followed by ‘Futures Day’ (an initiative to inspire youngsters to study STEM subjects) on 15 July. The public will be able to explore the show and watch aerobatic displays from 16 – 17 July. The UK Drone Show will be hosted at Farnborough, for the first time, in 2016. The event will feature global drone racing stars, as well as flying demonstrations intended to both show off the capabilities of the latest technology, and provide safety advice for prospective drone users. Boeing will be celebrating its hundredth anniversary at FIA16. The aircraft manufacturer will bring a ‘centennial pavilion’ that documents the company’s history and looks onwards to the future of aviation. They’re also planning a secret ‘something special’, so keep your eyes peeled! A Japanese carrier is set to appear in the flying display for the first time, with All Nippon Airways scheduled to demonstrate one of their Boeing 787-9 aircraft. 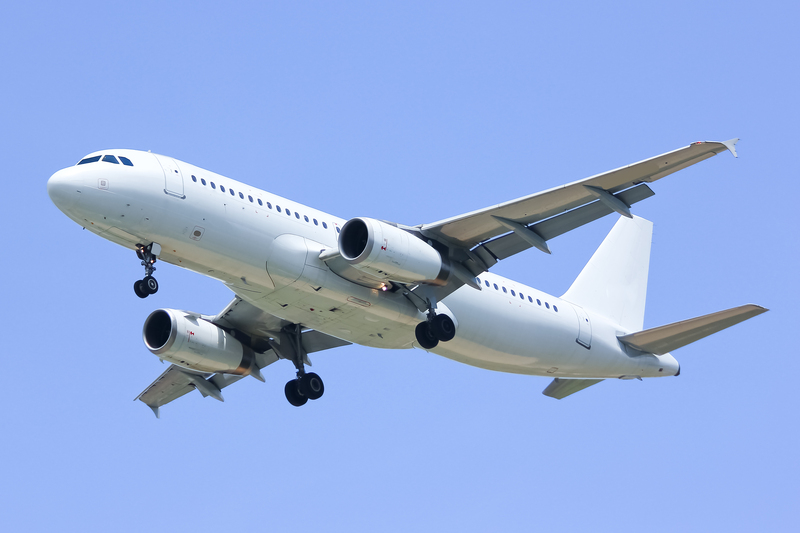 A number of countries with burgeoning aviation markets have secured pavilions for the first time this year, including China, Austria, Brazil, Republic of Ireland and South Korea. Vintage aircraft manufactured by Hawker and Vickers/BAC will be brought for display by Brooklands Museum. They’re keeping their choice of aircraft a surprise, but the Brooklands collection includes everything from a WWII Wellington Bomber to a Concorde passenger jet. You can find out what it’s like to pilot some of the world’s best-known planes – including the Red Arrows’ Hawk T1 and Eurofighter Typhoon – all from the safety of a simulator. As many as five stealthy F-35 Joint Strike Fighters are set to attend FIA16, two years after having had to cancel a planned appearance. Organisers will try to win over the aviation staff of the future via the Space Zone, Innovation Zone and ‘Meet the Pilots’ area. We’re proud to share our heritage with this world-renowned aviation centre. Find out how AeroProfessional upholds the same standards for innovation and inclusiveness by using the latest methods to help key aviation partners develop advanced recruitment strategies.